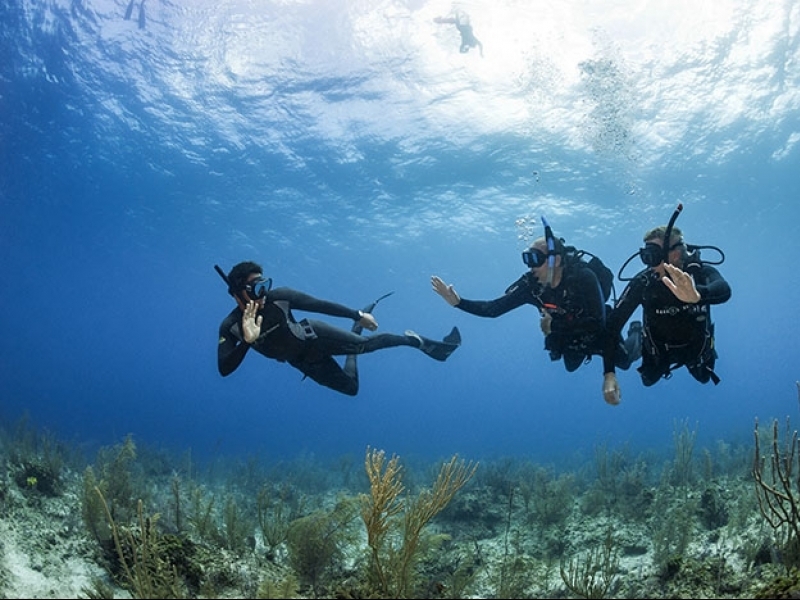 In Sydney, scuba divers are very lucky enough with good diving all year around. But, during the months between July and September, we get the best diving with the flattest seas and the best visibility. The westerly winds at that time of the year bring nice flat conditions allowing access to many of the sites that cannot be dive at other periods of the year. As well the upwelling caused by the westerlies results in the visibility of fifteen meters or better on a regular basis. During the period both the giant cuttlefish and Port Jackson sharks come into the area to mate. 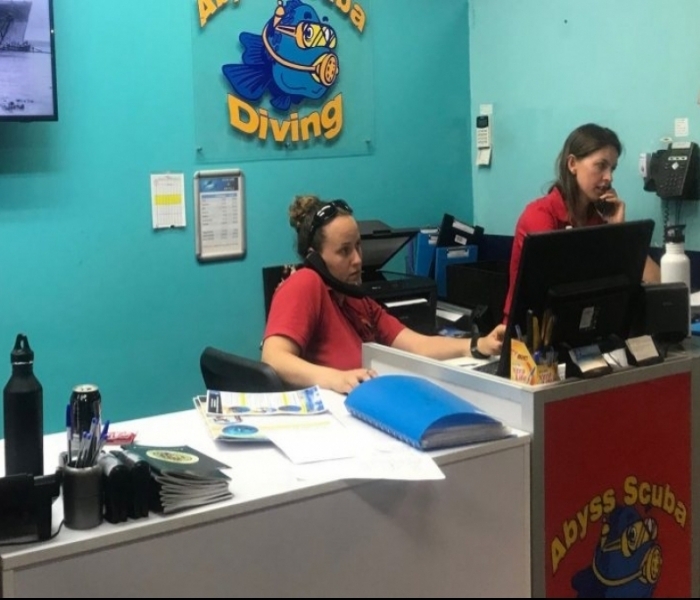 So, providing you wear the appropriate thermal protection then you should plan to make diving in Sydney a year round activity.